Recruiters should watch out for hiring trends in college recruiting in 2016. 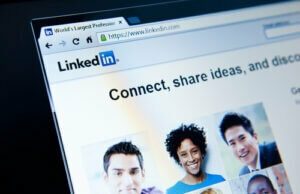 One trend is connecting with college students on LinkedIn. By engaging with potential candidates sooner rather than later, small companies will have a chance to compete with large companies for the best talent. Dennis Theodorou, Executive Search Expert and Vice President of Operations at JMJ Phillip Executive Search, discusses this trend as it relates to his company and others. “One major tip we are giving clients and something we have been actively doing in the last two years is connecting with candidates on LinkedIn prior to their graduation, as early as one to two years before graduation. 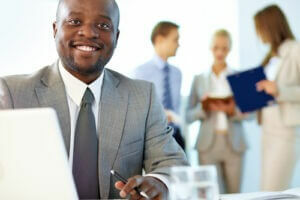 At that point in their careers, our companies and other companies often setup pre-interviews or bring candidates onsite for mixers or for “learn what we do” type-of days, offering a unique, hands-on, real world experience. A big issue small and medium-sized companies need to accommodate is all the large corporations are picking up a good portion of the graduating class before these smaller companies ever get a shot. As a smaller company, we have had to become more aggressive for our internal hiring and for our clients to gain an edge and earn the attention of top talent. 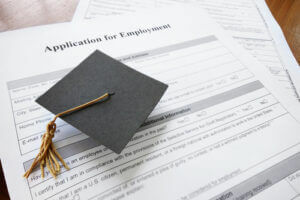 If recruiters and hiring managers cannot get recent graduates or college upperclassmen interested in their companies way before graduation, it’s likely they will lose these candidates due to high profile startups and large Fortune 1000’s hitting campuses with presentation days – nearly automatically placing them lower on students’ interest and priority scale before even having a chance. Mr. Dennis Theodorou has more than 15 years of operational excellence and executive experience across multiple industries including: Executive Search, Supply Chain, Manufacturing, Retail and Hospitality. Mr. Theodorou graduated with a bachelor’s degree in Supply Chain Management from the leading supply chain management college in the world, Michigan State University. He has continued his education through graduate-level course work at Harvard University. As a development agent for Subway, he managed and led an entire region of store locations including the management of self-owned stores, franchise development, real estate, and area management. As a national expert in hiring, he has hired more than 700 employees over his entire career span and works hand-in-hand with companies to help on board top talent. Currently as Vice President of JMJ Phillip, he manages a portfolio of executive recruiting and employment service brands, spanning multiple locations and across nearly all verticals. Mini graduation cap on a job application form. Photo courtesy of Shutterstock. Have you recently graduated? Your first instinct was to have loads of fun, reconnect with your old friends, and visit a place you always wanted to see. That’s great; every graduate should get some time off to destress before diving into the real world. 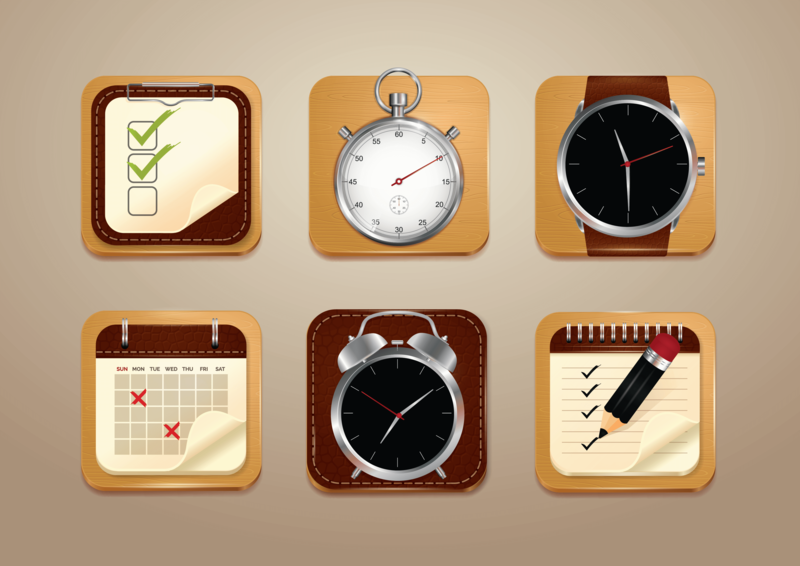 Sooner or later, you’ll have to get serious about job hunting. The sooner you put yourself out there, the more chances you’ll be able to grab. What is a Diverse and Inclusive Workplace? Companies who value differences and new ideas appreciate diversity and inclusion. These concepts show acceptance of people for who they are, while creating a work environment where employees feel appreciated. It is important for employers to realize that diversity and inclusion are different parts in building a workplace where everyone matters. 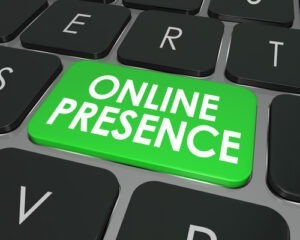 Online Presence words on a computer keyboard key or button to illustrate good website visibility on the Internet through good SEO or search engine optimization. Photo courtesy of Shutterstock. Portrait of happy boss looking at camera in working environment. Photo courtesy of Shutterstock. Senior and junior businessman discuss something during their meeting, office background. Photo courtesy of Shutterstock.